What are tax credits and subsidies? Individuals and families that file income tax returns may qualify for a tax credit to help pay for their health insurance premium. The amount of tax credit that you will receive is based on your Tax Household. Your Tax Household is determined by how you file your income tax returns, your family family size and combined household income. What is a Tax Household? Your Tax Household is based on your filing status. How will you file your income tax return? For the purpose of receiving a tax credit from Covered California, your Tax Household is limited to you, your spouse, and dependents. In addition, your dependent must not be claimed as a dependent on another person’s income tax return. Parents claimed on your tax return may also be included in your household, however, if they qualify for Medicare they will not qualify for Insurance coverage through Covered California. 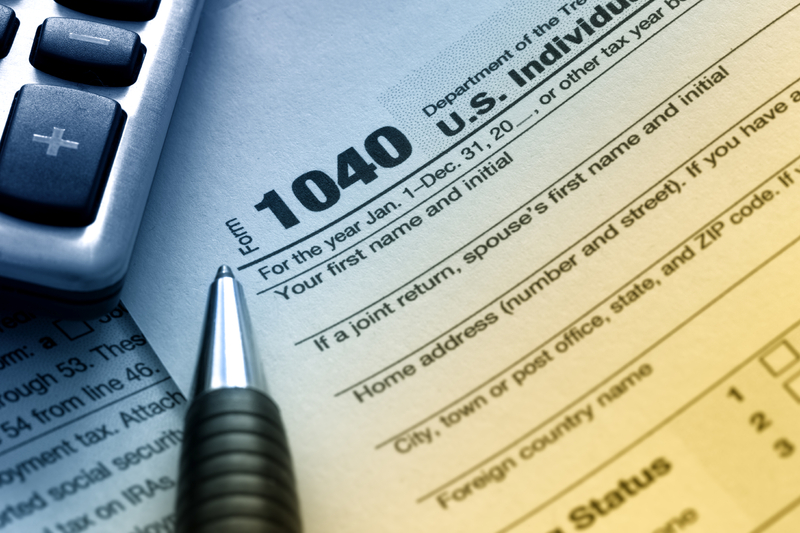 What if my son or daughter gets a job and begins filing their own taxes? Once a dependent nineteen or over begins filing their own tax returns they become their own Tax Household. At this point the will need to be deleted from your Tax Household and if they chose they can submit an application for themselves based on their Tax Household. Now that you know what a Tax Household is, go to Coveredca.com add your household income (this is your adjusted gross income on your tax return) add your zip code where you reside. Input ages for everyone in your Tax Household. Select – See My Options. What if I want help?